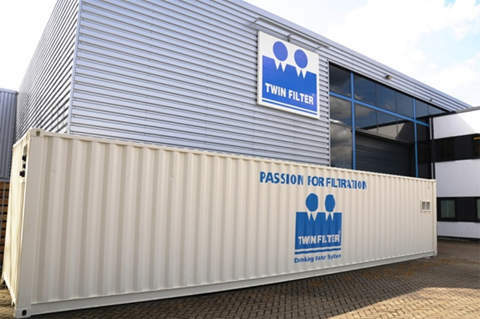 Parker Twin Filter designs, engineers and manufactures filter systems and cartridges for air, water, liquid and gas applications. We can offer standard equipment as well as equipment customised by our engineers to satisfy your needs and demands. We have 25 years of experience in liquid, air and gas filtration, and all our systems are designed and built by Parker Twin Filter. 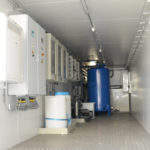 We can also offer complete packages including all auxiliaries such as pumps and storage tanks. 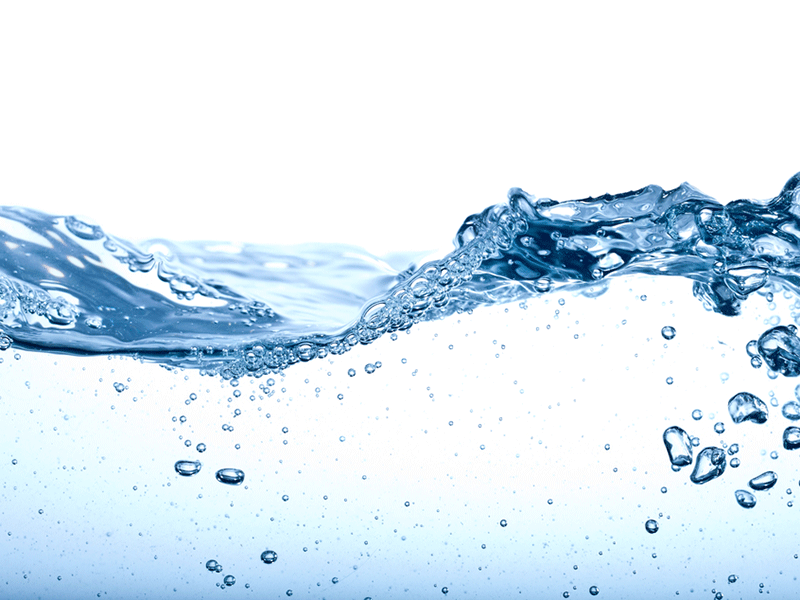 Parker Twin Filter provides solutions for flexible drinking water treatment and purification, including, chemical dosing, media and multi-media treatment, and membrane technologies, including reverse osmosis RO and UV disinfection. 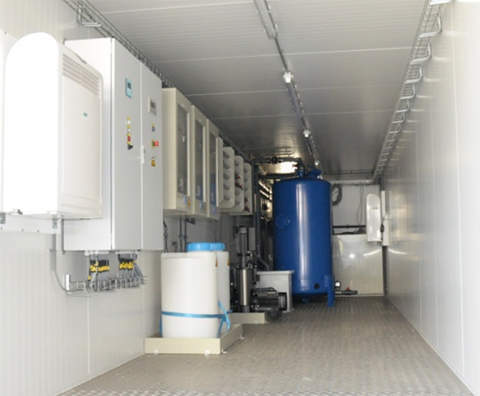 The complete package for drinking water units can be built into an insulated and climate-controlled container, the main benefit of this containerised construction is its ease of transportation. 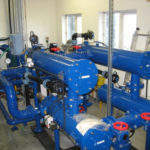 It is possible to double the essential components, such as pumps, for 100% back up. The complete installation will be controlled automatically from the PLC control panel. 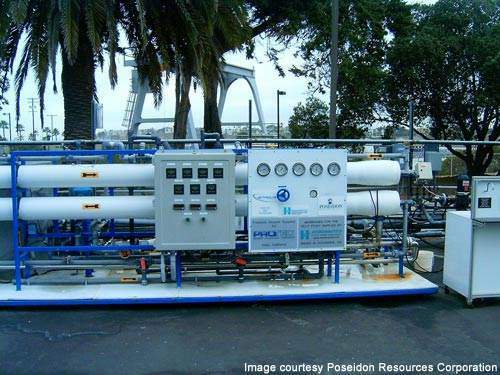 These systems can be executed for sweet and salt water. 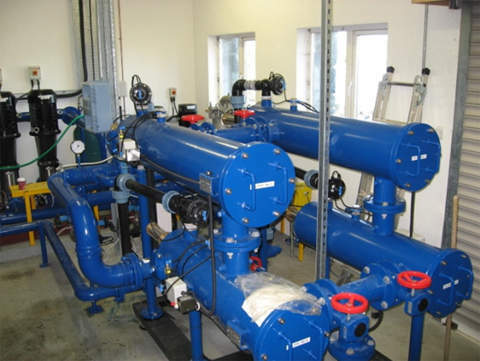 To prevent contamination in your systems, we provide intake filters for sea and fresh water, for solids as well as organic contamination such as mussels and algaes. Parker Twin Filter has its own range of automatic self-cleaning filter units, the TwinOmatic. Heavy-duty filters, especially designed for high flow rates and continuous operation. Capable of flows up to 4400m³/h, with screens covering a filtration range down to 10µm and a working pressure of up to 100 bar, the specific design of the automatic self-cleaning filters guarantees a continuous flow rate, even during cleaning, and no need for consumables. The equipment can be built in materials ranging from coated carbon steel up to SS316 or super duplex. 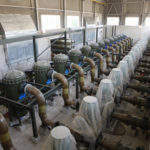 Parker Twin Filter designs and manufactures specific pre-treatment systems for the protection of desalination units, i.e. reserve osmosis (RO) of ultra filter (UF) systems. We can provide cartridge filter systems and automatic self-cleaning filters in all materials, from rubber lined carbon steel up to SS 316L, or specialty materials. 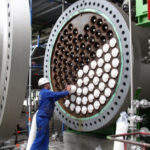 Cartridge filter systems can be used with all kinds of connections, and also for high flow cartridges. Parker Twin Filter provides a range of oil adsorption cartridges using polymers, organic clay, impregnated with surfactant or modified cellulose-based filter media. These cartridges have a high efficiency, and are especially useful as a polishing step behind any oil water separator. Beside the different hydrocarbons, the system will remove all heavy metals in one pass by adsorption till non-detectable levels. 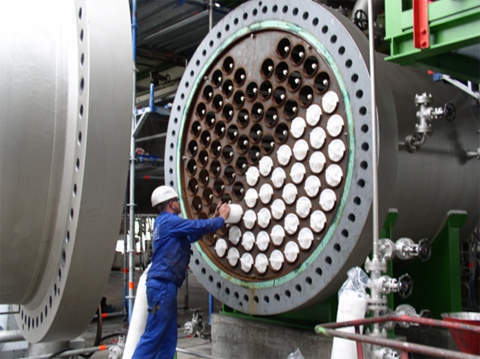 The size of oil droplets is very crucial in any oil/water separation system. Parker Twin Filter has developed a non-plugging dynamic centrifugal coalescer. This system increases the oil droplets from a few micron over 100µm. This allows ‘traditional’ separation devices to remove oil from water at a very high efficiency. Twin Filter will be exhibiting at Gastech London 8-11 October. Come visit booth C116 to see the company's latest innovations, as well as coalescers and filter cartridges from our partner, Velcon Filters LLC. The filter vessel is designed to remove particles from liquids. The maximum allowed flow rate depends on the dirt load, type of fluid and pollution. The filter is designed for onshore purposes. 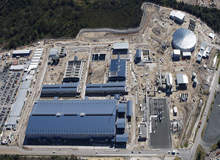 The Carlsbad desalination project in San Diego County, California US, is the largest desalination plant in the western hemisphere. 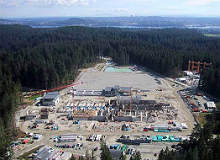 With a daily capacity of 1.8 billion litres, the Seymour-Capilano water filtration plant in Metro, Vancouver, Canada, became operational in May 2010. 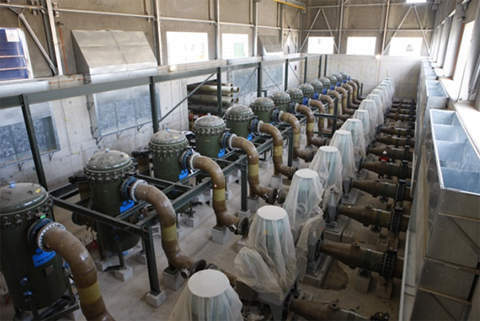 It supplies safe and clean drinking water to the city's residents. The last separation step for emulsified water is now possible without consumables and without the need for specialised personnel. Reliably polishing waste water to below discharge limits now comes as a robust, skid-mounted solution. We are delighted to announce the launch of our brand new website; www.twinfilter.com.